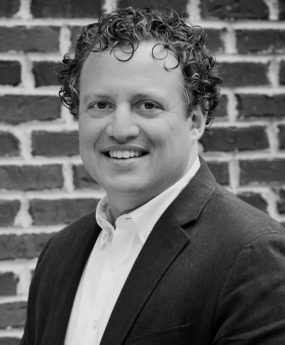 A 2001 graduate of Davidson College, Mike has lived in Davidson since 1997. In 2005, he joined Knox Realty as a residential broker. During this time, he developed two residential neighborhoods in Ashe County, NC and Hendersonville, NC and sold them to completion. He also started DCAT Investing, LLC with fellow Davidson graduate Tee Bahnson. Through DCAT, they have completed college housing projects, a small residential development near Winston-Salem, and opened their flagship restaurant in 2010, Flatiron Kitchen + Taphouse, in Davidson. In 2009, Mike left Knox Realty to form his own real estate company, Orlando Real Estate, prior to joining the Stewart Group in late 2010. Mike focuses on project fund-raising, buyer and seller representation, builder representation, and residential development. Mike lives with his wife, Julia, and their two children in Davidson.